Campus Iberus strategy is based on the aggregation of research capacities, facilitating the interaction and cooperation of researchers from its four universities. Up to date, in the Agrofood and Nutrition sector and Technologies for Health, Campus Iberus has created several interregional clusters bringing together research, industry, public administration and other key actors in order to face joint research challenges with an approach based on scientific leadership and excellence. IberusTalent Programme is aimed to strengthen a favourable ecosystem within these areas by attracting and retaining excellent human research resource. 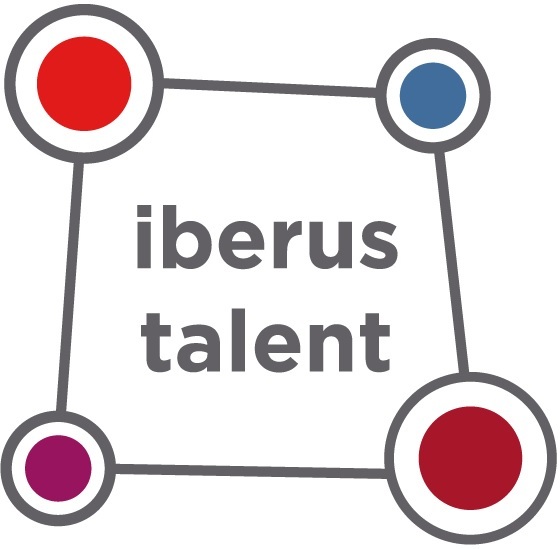 Campus Iberus will offer to the IberusTalent fellowships a wide spectrum of Agrofood and Health-Tech domains where to carry out individual research projects within an attractive and stimulating environment.